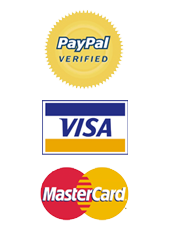 View cart “Tressa retro watch” has been added to your cart. 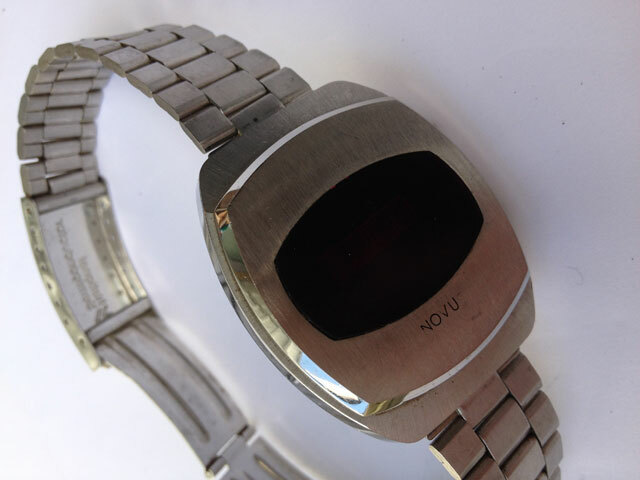 This is another pre-owned Novus LED watch. It’s an everyday watch, with the black logo on the front. 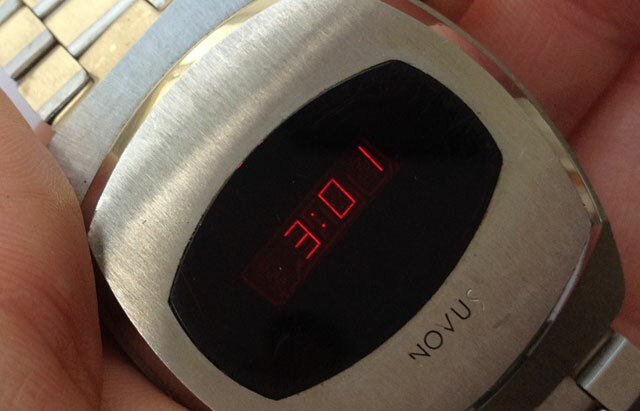 This is another pre-owned Novus LED watch. It’s an everyday watch, with the black logo on the front. 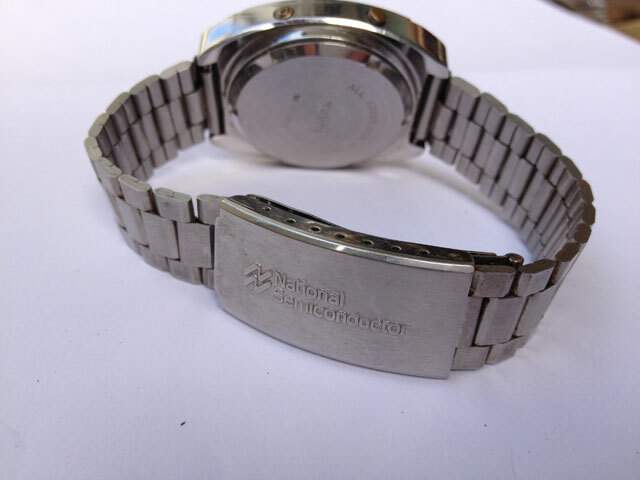 As you can see, the watch is in pre-owned condition, but the watch is perfectly wearable. As you can see from the photo, the “s” in the logo has started to fade, but the photos make this look worse than the reality. This is a great piece! 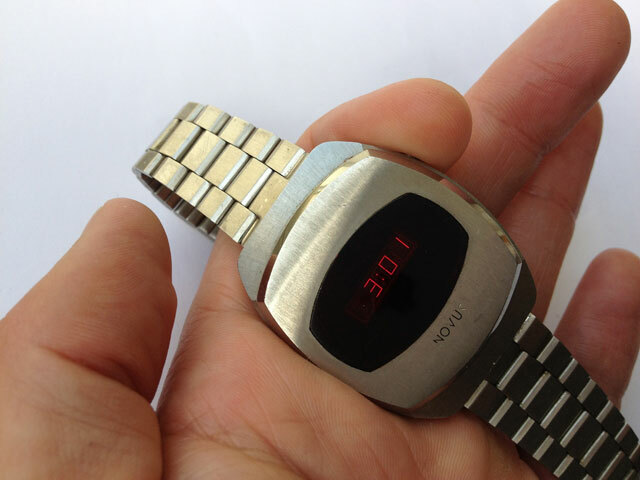 If you’re considering getting your first Novus, or even your first LED vintage watch, this is a good start.